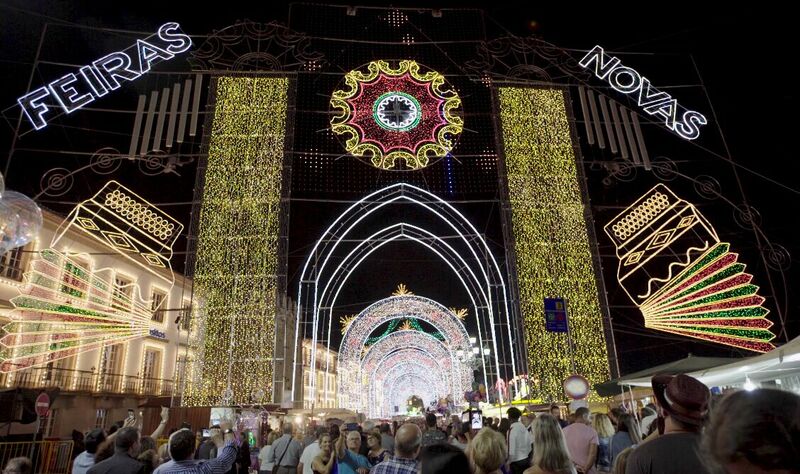 attracting thousands of visitors from all over the country for this great party every year. 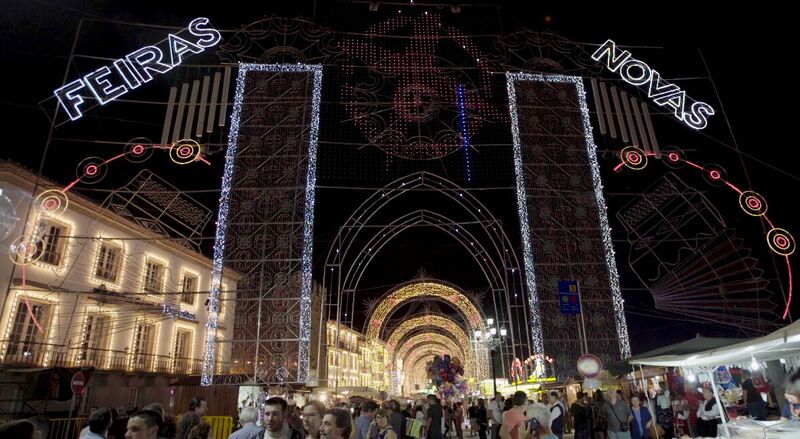 The Feiras Novas radiates the joy and spontaneity of the people. 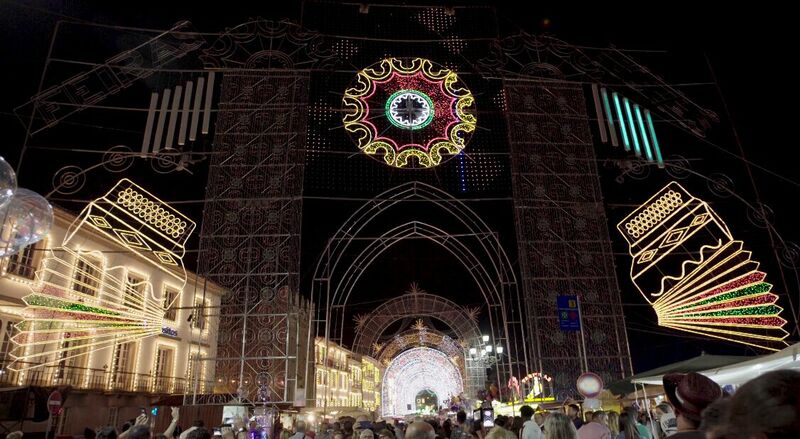 that is considered the "greatest live Congress of Culture in Portugal" in the pilgrimage. 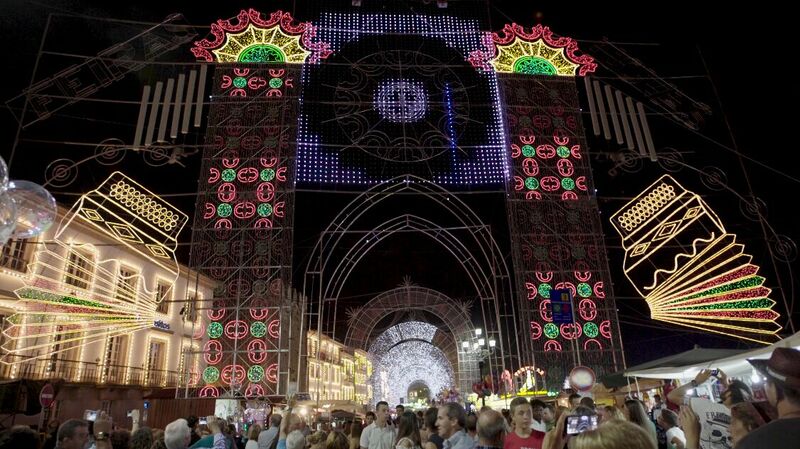 The Feiras Novas is a party of all and for all, suitable for all ages. cheerful and lively lighting atmosphere. 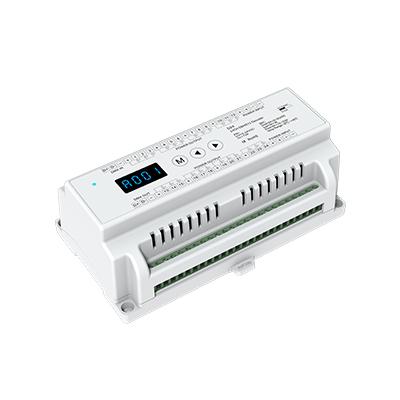 DMX512-A, RDM V1.0 (E1.20 - 2006 ESTA Standard) standard protocols. RGB, RGBW LED lamps, so as to reduce the complicated procedures of the rework. 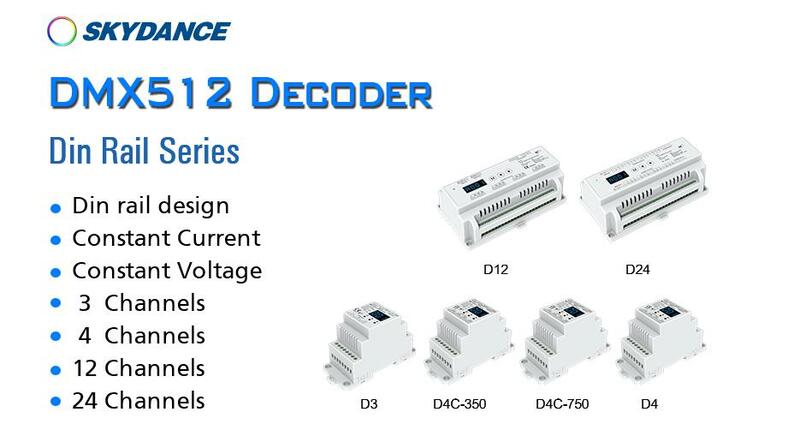 All of them have the RMD functions, DMX decode mode, stand-alone RGB/RGBW mode and stand-alone dimmer mode.